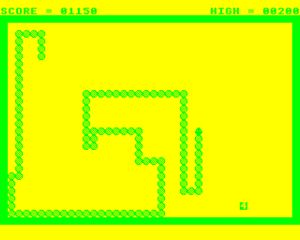 No explanation required, as Number Snake is the age-old classic game of Snake that everyone enjoys. In this version the player has to simply eat numbers as they count down. If they reach 0, they disappear and you have to find another one. The higher the number when it's eaten, the more points you get, but the longer your snake gets!